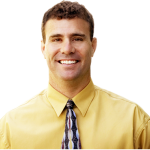 Dr. Andrew Thorn, Founder of Telios Corporation joins Enterprise Radio to discuss his innovative strategies for creating your personal and professional legacy. His new book “Leading with Your Legacy in Mind”, due out March 21st, 2014, has already found itself on Amazon’s Best Seller List! What does it mean to lead with your legacy in mind? 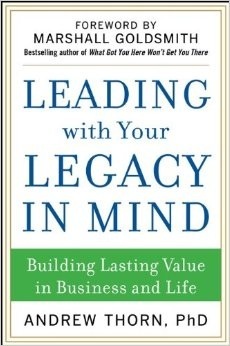 What sets apart “Leading With Your Legacy in Mind” from other leadership books? How do we focus on doing the things that matter most in our personal and professional experiences? Is it ever too early to start thinking about what our legacy will be? Dr. Andrew Thorn is a world authority in behavioral based leadership development strategies, a pioneer in the field of work/life focus, and an expert in the field of mid-life transition. 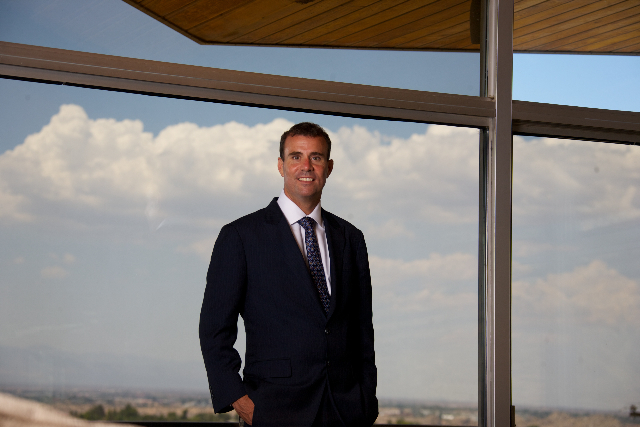 Over the past 25 years, Andrew has successfully worked with Senior Leaders and C-level executives; providing behavioral based leadership strategies to bring their personal and professional responsibilities into alignment. Andrew personally guided two of the top 50 business thinkers currently listed on The Thinkers50. His work extends to over 50 major corporate clients and over 250 Senior Leaders from many Fortune 500 Companies. Dr. Thorn holds a PhD in Consulting Psychology, a Masters in Business Administration and a Masters in Personal and Executive Coaching. His highly-anticipated book “Leading with Your Legacy in Mind”, published by McGraw-Hill due out March 21st, 2014, has already found itself on Amazon’s Best Seller List.